In Business since 1990, M&W specializes in complete site work for Commercial, Industrial and Residential Developments. 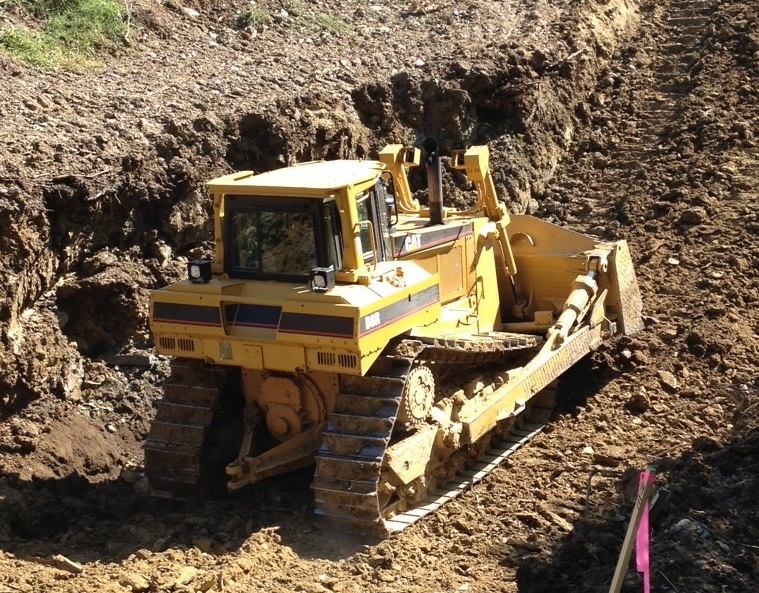 We specialize in mass excavation, grading, sanitary sewer, storm sewer, waterline, concrete pavement and shredded/non-shredded topsoil. We also offer outisde storage for campers, boats, RV,and trailers. Our 2 acre storage lot is lighted, fenced, gated with secure passcode access and protected with security cameras.